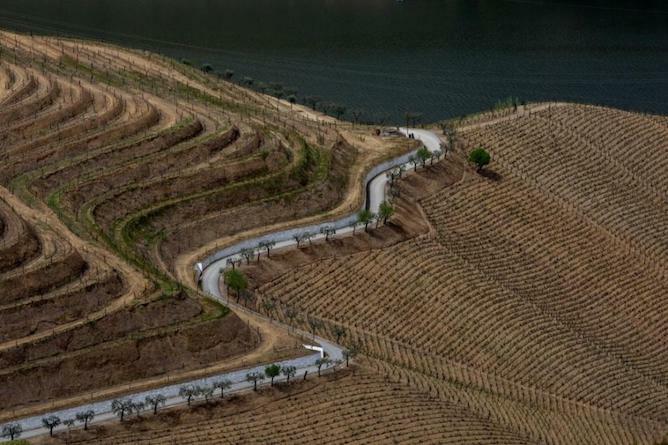 Visiting the famous Douro Valley is definitely a must do for someone visiting Portugal. 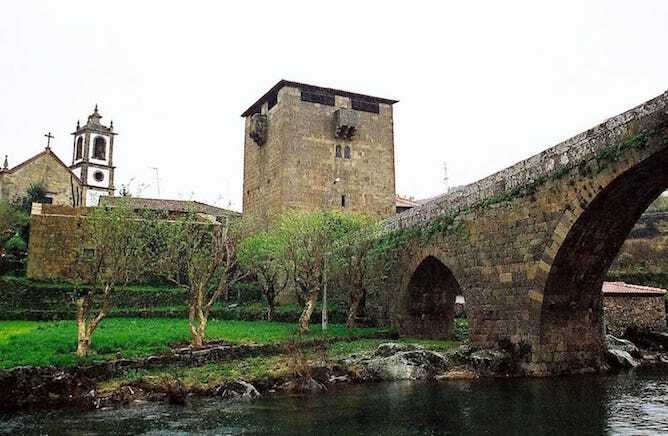 Whether you choose to stay there for a couple of days or just to visit it on a day trip from Porto, I am sure you will have a fantastic time in this amazing wine region. 2 How many days should I stay in Douro? 4.5 Are you traveling to Douro with kids? Worry not. 5.1 Extra: Go on a private tour in Douro Valley! The usual answer to the question When is the best time to visit Douro Valley? is during the harvest season, but I am not quite sure that I agree with that proposition. In general, the average temperatures are very high during the Summer months (mostly from July to the end of September). During this period, one can easily face temperatures around 35C (95F) to 40C (104F) and humidity ~70%, which can be rather uncomfortable. 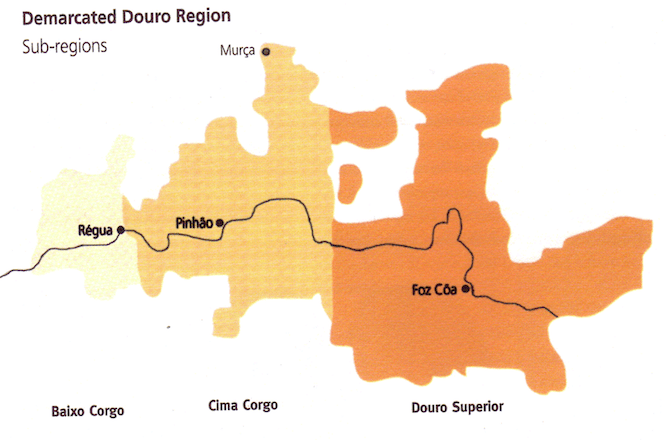 The Douro Valley run through a 150km straight line from Mesão Frio (on the West, close to the Atlantic Ocean) to Freixo de Espada à Cinta (on the East, close to Spain). The more you move from West to East the further away you are from the ocean and hence the more extreme the temperatures will get, and less rain throughout the year. Therefore and based on climate alone, I would actually recommend you to visit Douro during Spring (late April & the beginning of May) or in the middle of Fall (mid October & the beginning of November). Me during the Harvest season. Happy times! Most people prefer to visit the Douro Valley during the Harvest season, but it is not easy to predict when it is going to take place due, precisely, to the huge influence of the climate on the growth of the vines. For instance, in 2016 I still witnessed the Harvest season in mid October (true story! ); 2017 was the hottest year in the last 50 years and hence the harvest season took place at the beginning of August and this year (2018) it is going to start after September 20th. Therefore if your goal is to participate in the harvest season in Douro Valley then your safest bet is somewhere between mid August and late September – but please be aware that this highly varies according to each year’s climate! For me this is one of the most important criteria when travelling: when is the best time to escape the crowds? Crowds imply traffic jams in Douro Valley’s narrow roads, higher prices in hotels, required bookings at hotels, vineyards and boat rides… uf, I get tired just by thinking of it! If you face the same struggles in the high season, then I recommend you to visit Douro during Winter time (between December and March). Yes, it is going to be very cold and there are not as many outdoor activities to be done. Yet I find it truly special to watch the growing vines, from the rainy window whilst, enjoying a fireplace inside a lovely hotel. How many days should I stay in Douro? 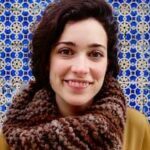 That is a tricky question as the answers depends on how many days you are spending in Portugal, your interests as a traveler and who are you traveling with. If you are a wine buff like myself, then I recommend you to save three days to the Douro Valley. This wine region is divided in three subregions: Baixo Corgo, Cima Corgo and Douro Superior, and I find it interesting to visit two or three properties in each one of them. 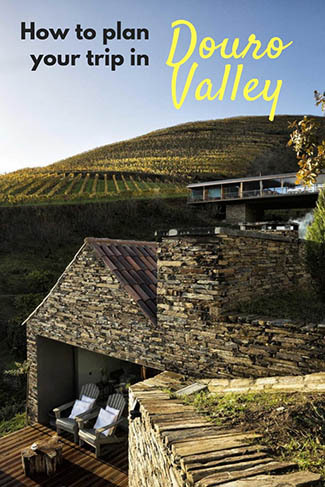 If you want to spend a couple of relaxing days in Douro Valley, choose your hotel wisely. If you want to simply relax after some busy days in cities like Porto and Lisbon, just choose a hotel with a swimming pool and preferably a restaurant as well, like Quinta Nova, Quinta do Portal and Quinta do Vallado and stay for a couple of days. If you don’t have so much time, if you are traveling with kids or with friends that do not share your wine passion (why would you want friends like that?! :P) do not worry – you can perfectly organize a day trip from Porto to Douro. 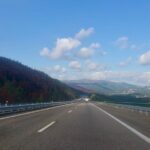 There are several options to get to Douro, depending on convenience, your budget and most of all, your driving skills 😛 Therefore I am going to write all the options according to my own personal preference, but providing you with enough criteria to make your own decision. Driving is by very far my favourite option to get to Douro, but I reckon that it is not for the faint-hearted. The roads are very narrow and curvy, and most of them don’t have lateral protections so you get the impression that the slightest mistake will throw you off the cliff in the direction of the Douro river.However, the views are simply stunning and having a car gives you plenty of flexibility to explore the less touristy vineyards, the unknown viewpoints over the Douro river and other hidden treasures of the region. Also, there are some roads there are less critical than others. EN 222, the national road that connects Régua to Pinhão and that has been elected the world’s best road, is fairly easy to ride. If you want to rent a car to drive to Douro Valley, read our comprehensive guide on How to Rent a Car in Porto. – You are highly dependable on the train schedules, and you have to plan your trip around it. You can check the schedules of the trains on this website. 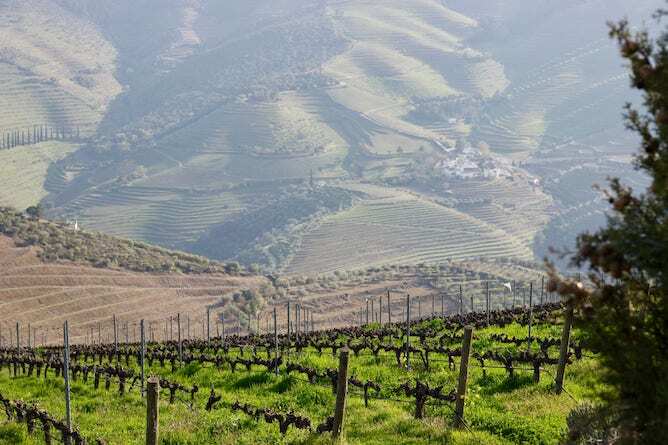 – You won’t be able to get away from all the touristy vineyards and visit the hidden gems in the region, because they are not close to neither Peso da Régua nor Pinhão (the major cities in Douro Valley). Don’t get me wrong, there are fine vineyards close to those cities and hence to the train stations, but they are always flooded with tourists. this is my least favourite mean of transportation to Douro Valley as I have already explained on our article about the Douro river cruises. To sum it up, it is an extremely slow transport, it takes away the flexibility to do whatever you want in the region. However, this is still a popular choice among those who are planning a laid back day trip from Porto. 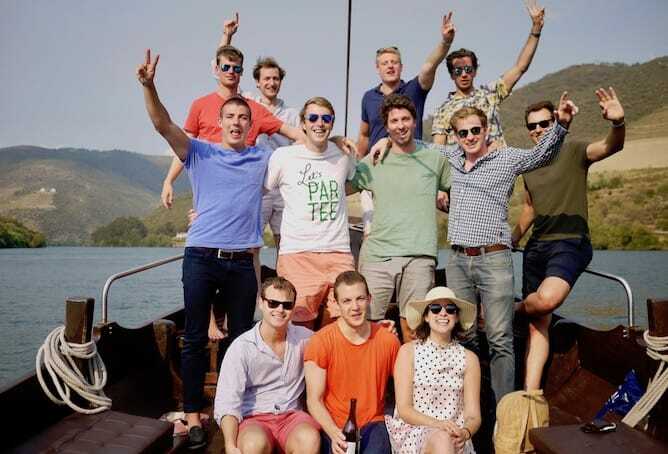 If you decide to go for the Douro river cruise, click here to get your online ticket. 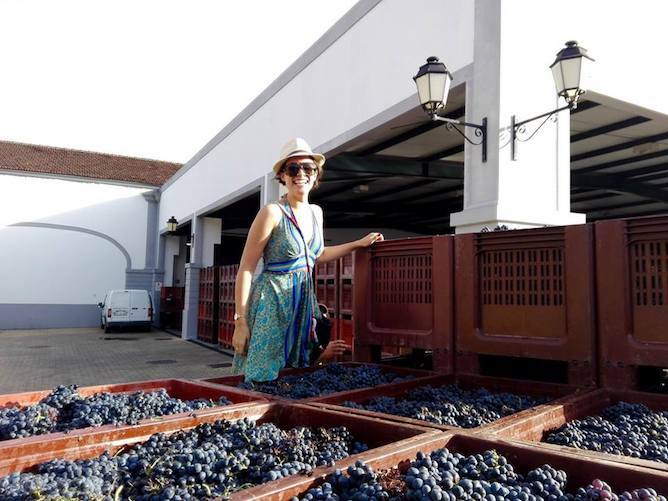 Port wine: If your main interest it to learn about Port wine, then visit Quinta da Roêda or Quinta do Bomfim. 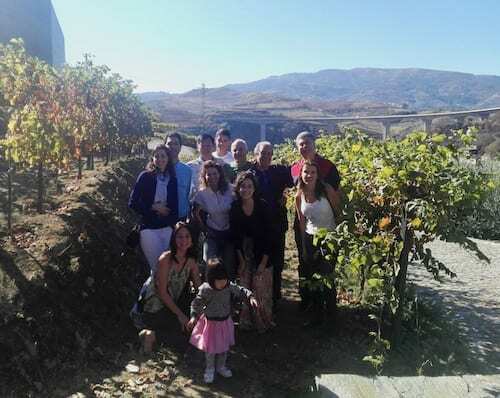 Besides some these famous properties, in our tours in Douro Valley we always include small scale producers as we find them much more interesting – the wine tours are conducted by a family member (not by a guide) and the wine tastings usually involve much more wine. 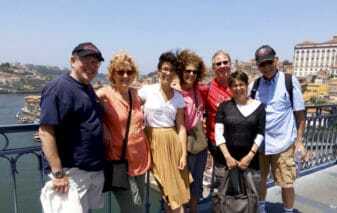 To learn more about our private tours in Douro Valley click here. 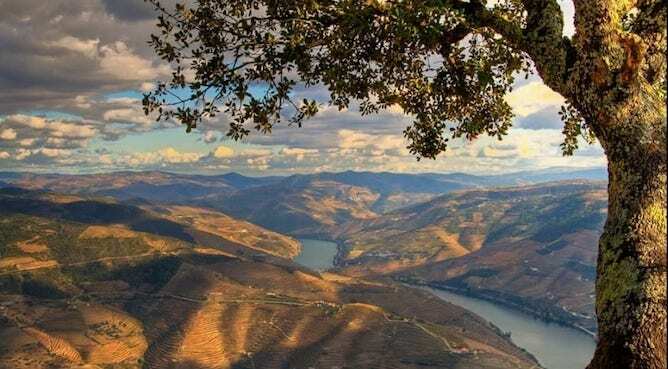 If you are on a romantic getaway in Douro I highly recommend you to visit one of the stunning viewpoints in the region. The most famous ones are São Leonardo da Galafura (28min easy driving distance from Peso da Régua), Casal de Loivos (10min driving distance from Pinhão) and São Salvador do Mundo (10min driving distance from São João da Pesqueira). If you need a break from all the wine tastings, you can visit one of the six wine villages in Douro Valley. In here, you can discover the Portuguese religious heritage at the Monastery of Salzedas, be amazed at the aromatic garden built on the ruins of Monastery of São João de Tarouca or walk on the medieval fortified bridge of Ucanha. Another place that I particularly enjoyed visiting is the tiny village of Tabuaço, where you can find the most complete watch in the world – I kid you not, it is a massive watch that occupies three large wardrobes, all made by hand by a wonderful local artisan. Before I dive into this section of the article, let me make a disclaimer: I don’t like physical activities at all and it wouldn’t occur to me to make them in Douro Valley due to the high temperatures. 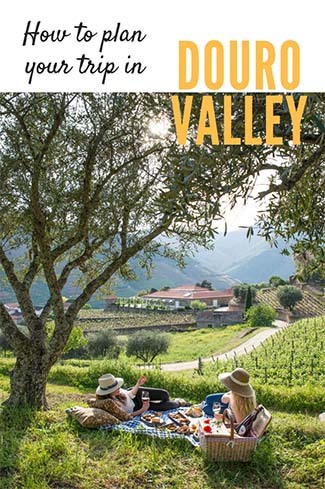 Nonetheless I reckon that this is becoming increasingly popular in the region and hence I made an honest effort to make a compilation of (the few) physical activities to do in Douro Valley. Cycling is a popular option in Douro Valley due to the scenery. 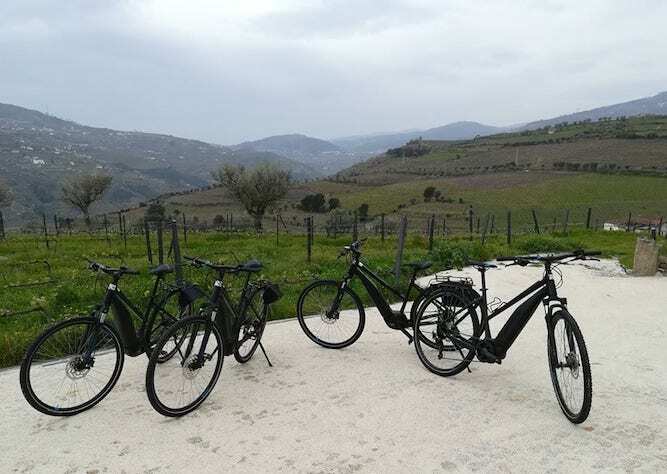 I do have a trustworthy friend that owns a company called GoOnBike that organizes cycling tours in Douro, that range from a 4h pleasant ride in the vineyards to a 6 day extreme cycling tour in the region. You can read more about GoOnBike programs here. Unfortunately it is not easy to go canoeing or paddling in Douro river or its affluents. There are a few tour operators but they do not seem very reliable, based on the reviews available on TripAdvisor. 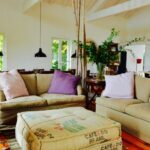 There are some estates, like Quinta do Tedo, that allow the guests that stay for the night at its property to go for kayaking, but this is something private and not available to the public. 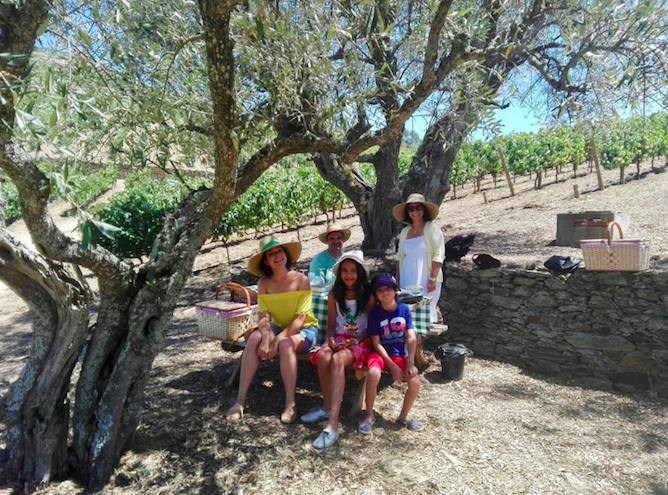 Are you traveling to Douro with kids? Worry not. Organizing a trip to the Douro Valley with kids is always challenging because they are (obviously) not interested in wines. 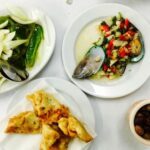 However, you don’t need to skip visiting the region: you simply need to include activities that they might like more than watching lengthy wine tours. My first recommendation is to go on a short boat ride in Douro river starting in Pinhão with a company called Magnífico Douro. They organise both 2h and 1h boat rides departing from Pinhão which are very relaxing are suitable for families. 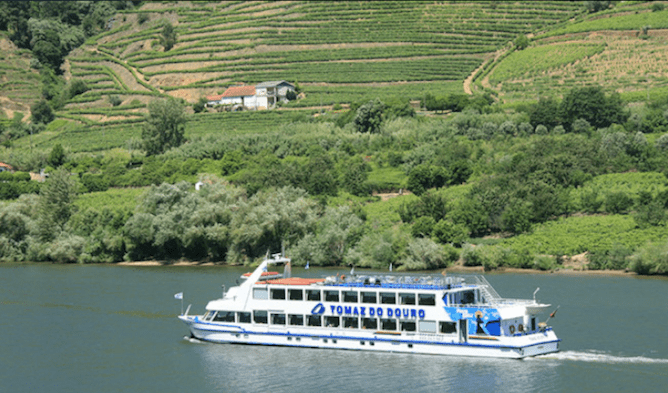 You can simply buy the online ticket for the 2h Douro river cruise or the online ticket for the 1h Douro river cruise, depending on your time availability. My clients and I having a picnic at a vineyard. It was such a lovely day! My second recommendation is to go for a picnic at a lovely vineyard. 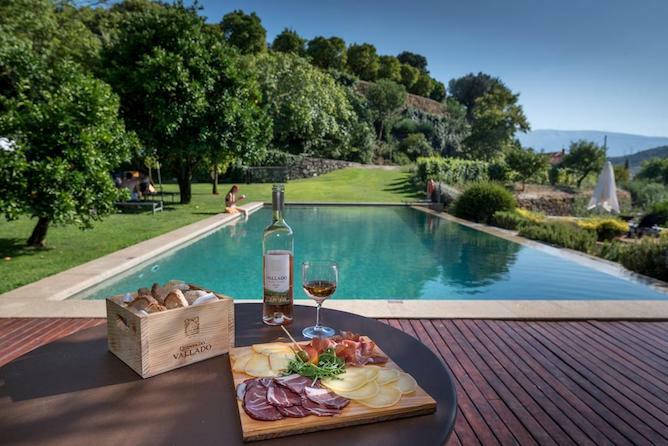 Quinta do Pôpa (25min driving distance from both Peso da Régua and from Pinhão) as well as Quinta da Roêda (6min driving distance from Pinhão) provide picnics in beautiful settings. Last but not least, you can always take your kids to the public swimming pools in Peso da Régua (it closes on Sundays and the address is Rua Guedes de Amorim 239) or in Lamego. 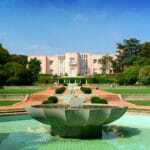 It is also a wise choice to book accommodation at hotels / estates with swimming pools, like LasHouses, Casa do Salgueiral, Quinta da Pitarrela, etc.